WWE Immortals is a free-to-play fighting online mobile game that lets players take control of their favorite WWE Superstars into the ring in a fantastically re-imagined WWE world. In this new world, WWE Superstars are equipped with devastating magical powers. Crush your enemies with signature moves and customise your favorite WWE Supserstar with gear and support cards! 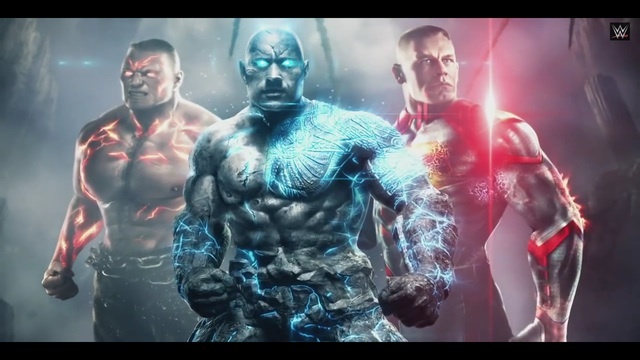 WWE Immortals offers the player the most diverse selection of WWE Superstars. 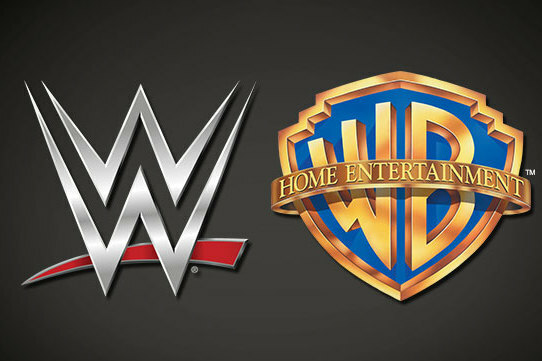 This includes Triple H, Hulk Hogan, the Bella Twins, The Rock, and many more. Each of these stars have their own original moves and special powers. 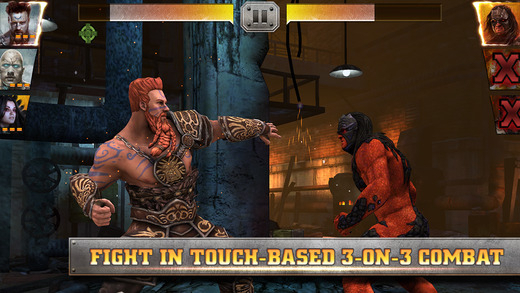 WWE Immortals lets players use their touch screen to fully unleash chaos in the ring! 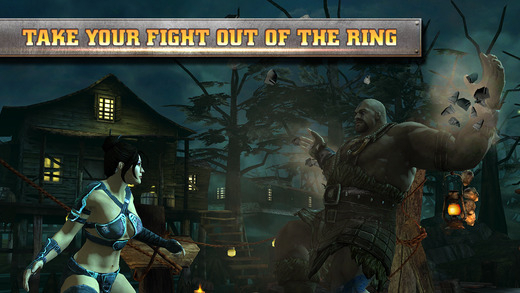 Players can participate in epic battles with their enemies in up to 3-on-3 combat. No buttons, simply tap to perform moves and charge up and release special attacks! 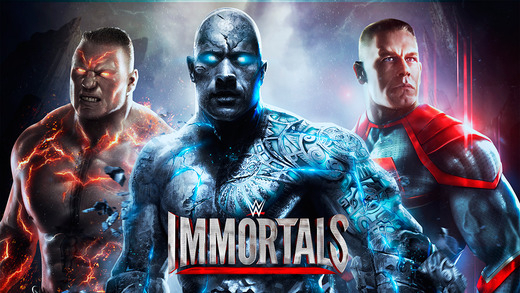 WWE Immortals offers players the opportunity to witness their favorite superstar leveling up! 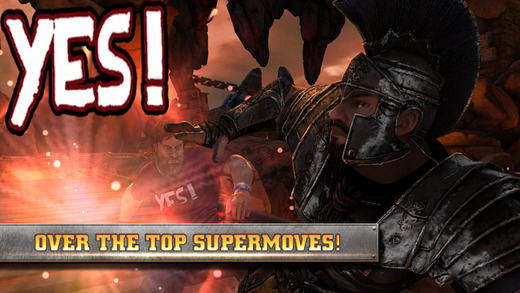 Players can build their move set, boost their powers and upgrade their characters! Evolve, strengthen, and conquer!